All advertised prices exclude government fees, and taxes, any finance charges, any dealer document processing charge, any electronic filing charge, and any emission testing charge. See dealer for details. Disclaimer: Payments based on models in black with 30% down 84 month term, 6.59% annual percentage rate with approved credit. Sportster models in black with 72 month term. Does not include freight, set-up, tax, title or license. Payments do not apply to specifically priced bikes. See dealer for details. Ends 4/28/19. 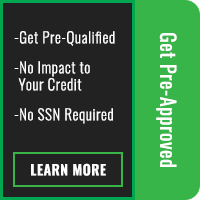 On approved above average credit. Ends 4/28/19. While every reasonable effort is made to ensure the accuracy of this information, we are not responsible for any errors or omissions contained on these pages. Please verify any information in question with High Octane Harley-Davidson. 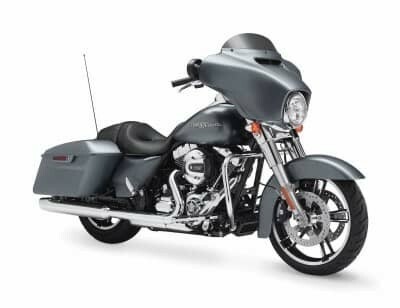 High Octane Harley-Davidson	42.5839434, -71.2921897.